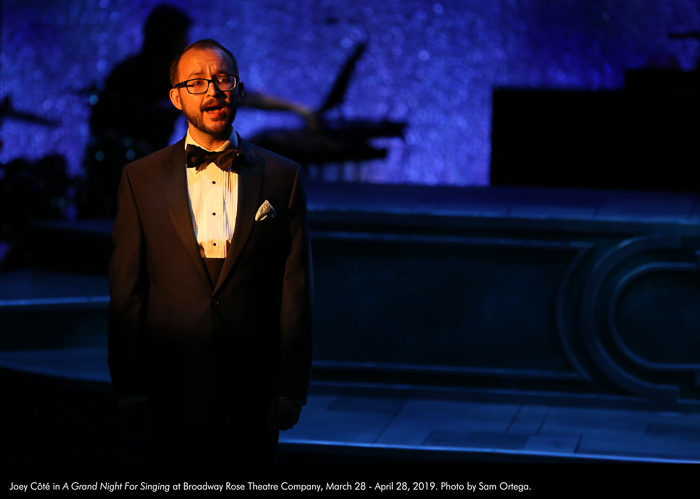 Many of the most beloved, uplifting, and romantic songs in musical theatre history have one thing in common: The incomparable writing team of Richard Rodgers and Oscar Hammerstein II. 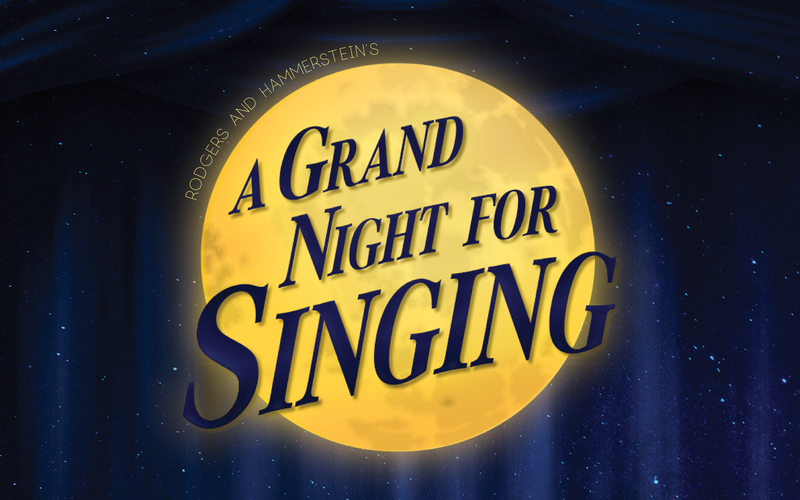 A Grand Night For Singing collects over 30 treasured works from Rodgers and Hammerstein hits such as Oklahoma!, South Pacific, The Sound of Music, Carousel, The King and I, and Cinderella; as well as lesser-known shows like Allegro, Flower Drum Song, and Pipe Dream. 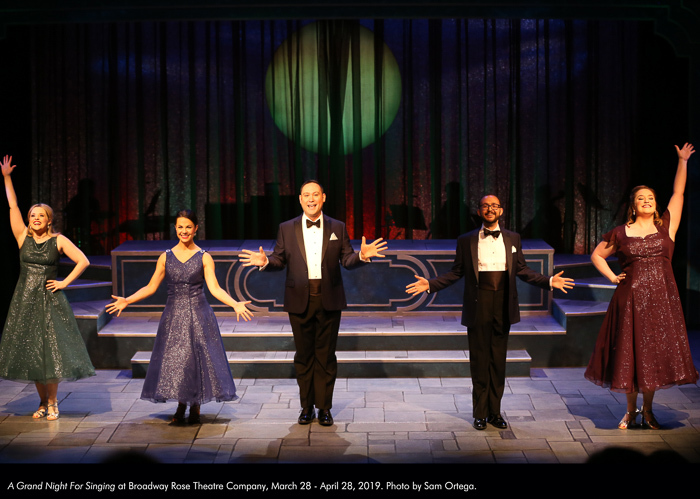 Audiences are invited to experience these classics anew through artful arrangements and clever interpretations – it’s “something wonderful” for any lover of classic musical theatre! Originally produced by Roundabout Theatre Company, New York City, in 1993. 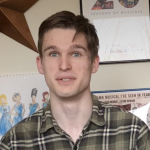 Joey Côté is ecstatic to be returning to the Broadway Rose! Having been away for far too long, his last appearance was as Joe the Bartender in Adrift in Macao (2015) and before that as Ali Hakim in Oklahoma! You may also remember him from The World Goes 'Round, part of the barbershop quartet in The Music Man, or as Dopey in Snow White as a part of the summer drama camps. 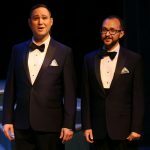 Other recent shows include: Chess, Godspell, Man of La Mancha, and Spamalot at Lakewood Theatre Company; Ivy + Bean at Oregon Children’s Theatre, and Billy Elliot, La Cage aux Folles, and Beauty and the Beast at Pixie Dust Productions. Deborah Mae Hill is excited to be making her Broadway Rose debut! 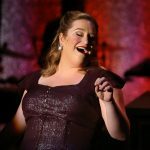 Originally from the Midwest, Deborah has performed roles with Kentucky Opera, StageOne Family Theatre, Derby Dinner Playhouse, The Children’s Theatre of Cincinnati, Pandora Productions, and Acting Against Cancer. Favorite roles include: Grace Farrell in Annie at TCTC, Ellie May in Show Boat at Kentucky Opera, Clara in Passion at Pandora, and Wednesday in The Addams Family and Susan/Karessa in Tick,Tick… Boom! with AAC. Most recently, Deborah was seen as Miss Shields in A Christmas Story at Elsinore Theatre, Grace Farrell in Annie at Clackamas Repertory Theatre, Yellow Girl in SHOUT! The Mod Musical at Enlightened Theatrics, Martha in The Secret Garden at Opera Bend, and Belle in Beauty and the Beast at Pentacle. Kelly Sina feels blessed to be back with her Broadway Rose family! She was last seen here as a Hot Box Girl in Guys and Dolls and previously starred in Gypsy as Louise (Portland Area Musical Theatre Award for Outstanding Female Actor). 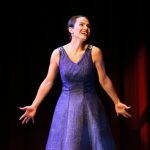 Kelly was most recently seen in Pippin (Catherine), Cabaret (Sally Bowles), Godspell (Drammy Best Ensemble), and 1776 (Martha Jefferson) at Lakewood Theatre Company. 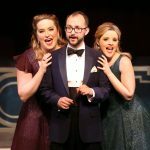 Other local credits: The Music Man (Marian) at Clackamas Repertory Theatre, Northwest Children’s Theatre, Stumptown Stages, and Fertile Ground Festival. 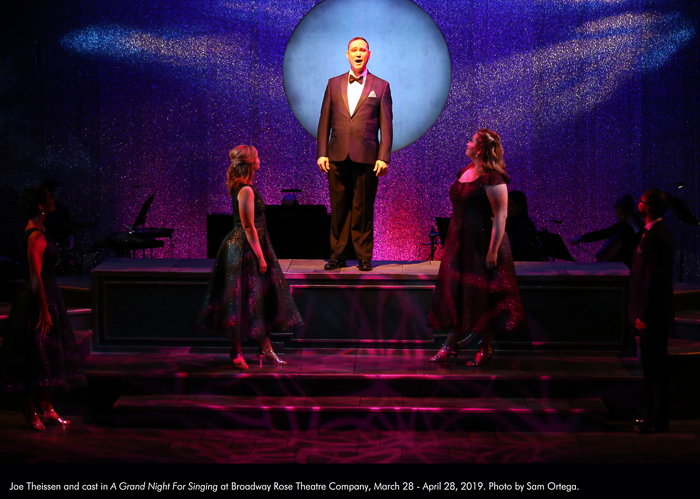 Joe Theissen is thrilled to be returning to the Broadway Rose stage! You may have seen him this past summer as Nathan Detroit in Broadway Rose's production of Guys and Dolls. 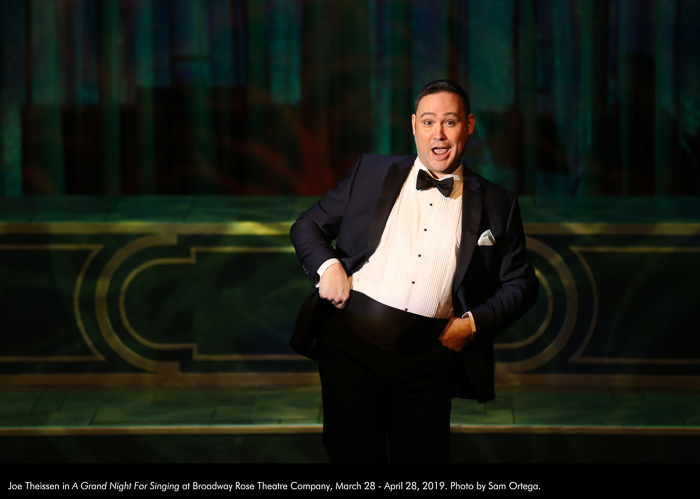 Other Broadway Rose roles include The Narrator in Fly By Night, Harold Hill in The Music Man, and Andre in Dirty Rotten Scoundrels. Other regional credits include Beauty and the Beast and La Cage Aux Folles at Pixie Dust Productions, Heathers: The Musical and [title of show] at triangle productions!, and Junie B. Jones at Oregon Children’s Theatre. Joe has sung with the Trinity Consort and has provided studio vocals for Oregon Catholic Press recordings and Pink Martini. In reading about Rodgers and Hammerstein in the book Something Wonderful: Rodgers and Hammerstein’s Broadway Revolution by Todd S. Purdum, I was struck by the persistence that led to their now undeniable success: “As failure piled on top of failure Oscar Hammerstein grew more depressed but did not lose his sense of humor. In 1938 he wrote an old friend, ‘Forgive me for not writing sooner. I have been so busy producing flops that I haven’t had time for anything else.’” Hammerstein had hit a dry patch that would last for eleven years. Ouch. When Richard Rodgers suggested collaborating with Hammerstein on a musical based on the play Green Grow the Lilacs by Lynn Riggs (resulting in Oklahoma! ), the new partnership was sealed with a handshake and neither man’s life would ever be the same. The result was musical theatre magic, with shows like The Sound of Music, Carousel, South Pacific, The King and I, Flower Drum Song, and State Fair. This revue is a celebration of their work, and I chose to make the production simple and elegant to keep the focus where it should be, on the music. 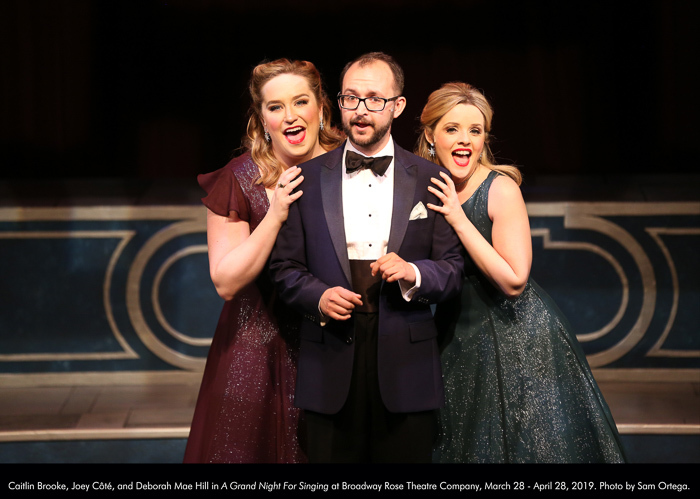 These singers are exceptional, and the song list is everything that attracted me to musical theatre in the first place: songs that are funny, tragic, and moving. I’m writing these notes just one week into rehearsals, and last night as I was watching the cast, I found myself getting lost in the beauty of the show. When that happens, I know that we’ve got something special. 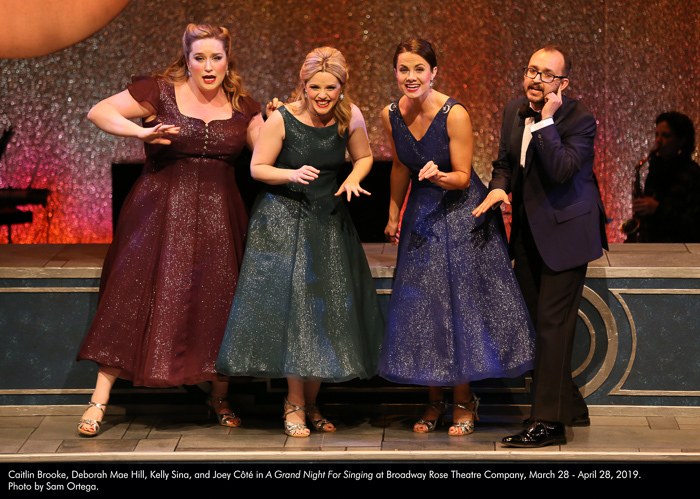 “My thought when putting this together was like a jewel box in that the performers are like gemstones singing. We have outstanding singers, but they are also wonderful storytellers. That is what makes the show sparkle.” … Read more. 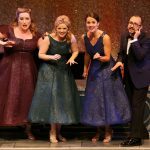 They all have gorgeous voices individually, and when they all sing together, it’s divine… If you like musicals, you’ll love it…. Read more. As musical reviews go, this is as good as it gets. Each song has its own special charm… Read more. 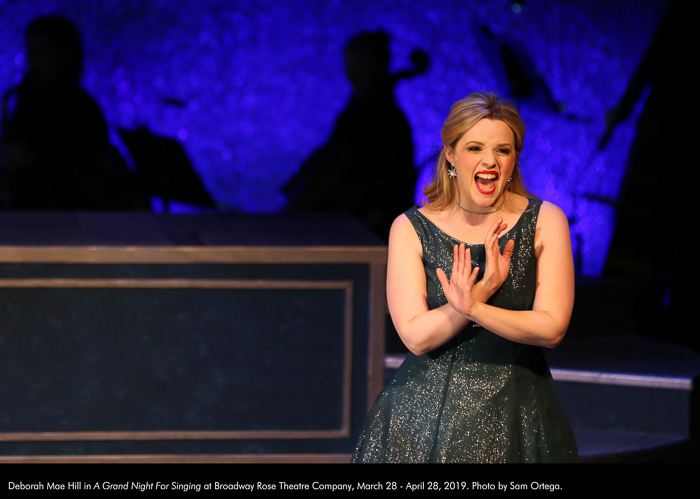 The vocal work is exquisite – lush harmonies, powerful solos, witty and original arrangements all conspire to keep the audience fully engaged… Read more. 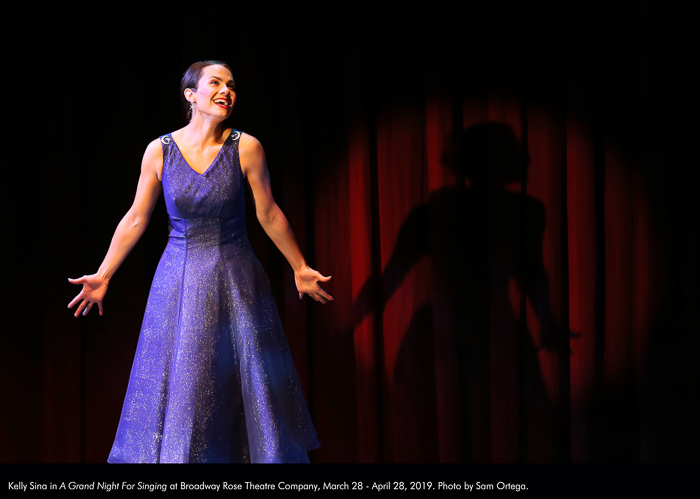 These songs are a lot to have on a single person’s shoulders, but the vocalists at Broadway Rose never disappoint… Read more. 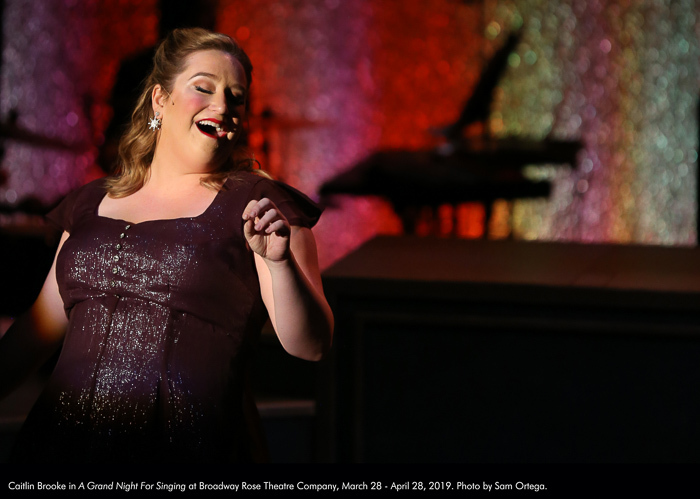 Go behind the scenes with “A Grand Night For Singing” Scenic Designer Braden Graves… Watch now. 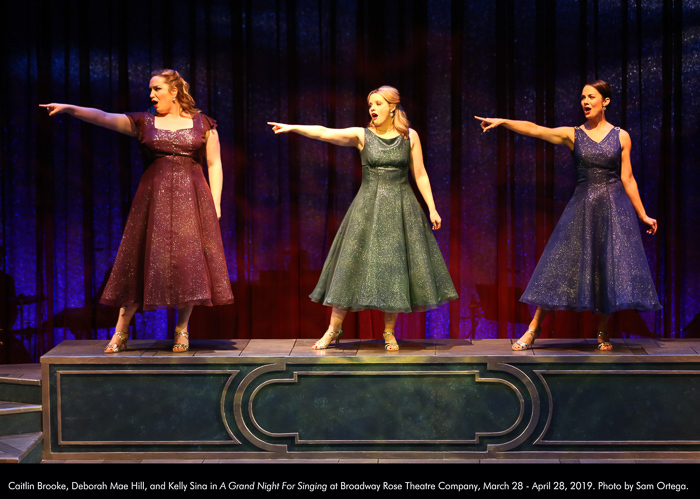 Caitlin Brooke, Deborah Mae Hill, Kelly Sina, and Joey Côté in "A Grand Night For Singing" at Broadway Rose Theatre Company, March 28- April 28, 2019. Photo by Sam Ortega.